I have been putting buyers and sellers together in both residential and commercial real estate transactions since 1992.  I am blessed to be able to say that I have literally sold thousands of properties in Indianapolis and some of the fabulous surrounding areas like Carmel, Fishers, Geist, Greenwood, Mooresville, etc. and have met some of the greatest people on earth through the process, many of which have become the very best of friends. I am committed to providing my clients with a buying/selling experience that accomplishes their goals and objectives. In addition to my 25 years of experience and knowledge of this industry, I bring to the table a team of experts that are skilled in all of aspects of running a successful agency. In addition to our top shelf selling strategies, we understand the benefits of cutting-edge technology coupled with the power of social media. We therefore offer the most comprehensive and current approach to ensure that our buyers find the desired properties that they are looking for and our sellers find the perfect buyers for their properties. I do not rely on my tenure in the business as an accolade but continue to evolve with the times and the different ways that property information is best disseminated. When you trust me with your business, you can expect great service and professionalism! Whether buying or selling, residential or commercial, when it&#39;s time, I get down to business, negotiate, and close. My wife Judy and I both grew up on the south side of Indianapolis and were introduced through mutual friends. We fell in love and were married in June of 1989. Judy is my business partner and my very best friend. I respect and appreciate her as a gift from God. We cherish our 3 children, Devon, Hannah, and Matthew and raised them here in Indianapolis. Also all 5 of us went to school here in Indy (both high school and college.) We usually only leave this great state when it’s time for a mission trip, vacation, or some other adventure. Indy has been and will always be home for the Veerkamps.